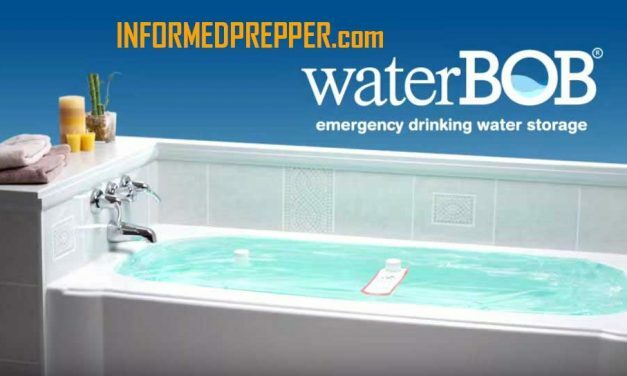 The waterBOB is a water containment system that holds up to 100 gallons of fresh drinking water in any standard bathtub in the event of an emergency. Constructed of heavy duty food grade plastic, the waterBOB keeps water fresh and clean for drinking, cooking, washing and flushing. Water stored in an open bathtub, with dirt, soap film and exposure to debris will spoil and become useless.